If you want to get rid of the pain or eliminate inflammation, you don't have to reach for the pills immediately. There are many other safer solutions to reduce pain. 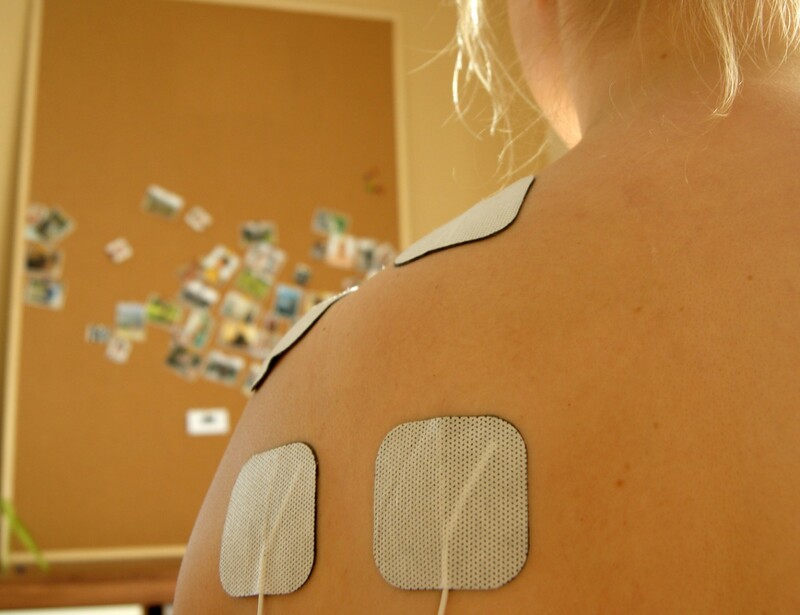 One of them is electrotherapy. 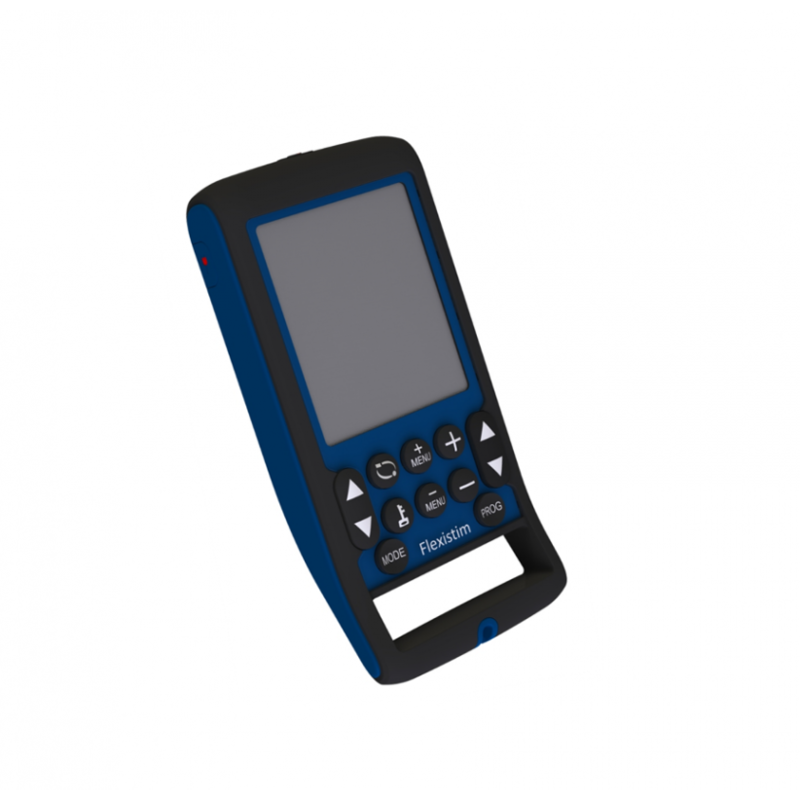 It is defined by simple procedures based on natural physical stimuli: electricity, light, temperature, water or electromagnetic radiation. The ultrasounds have three potential effects. 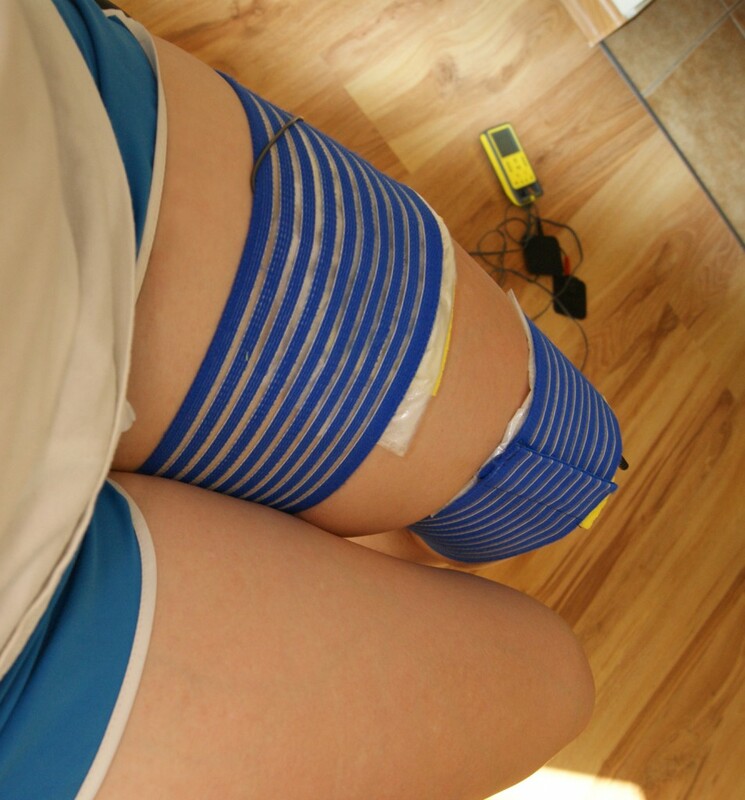 The first is the increase of blood circulation in treated area. The second is the decrease in pain. 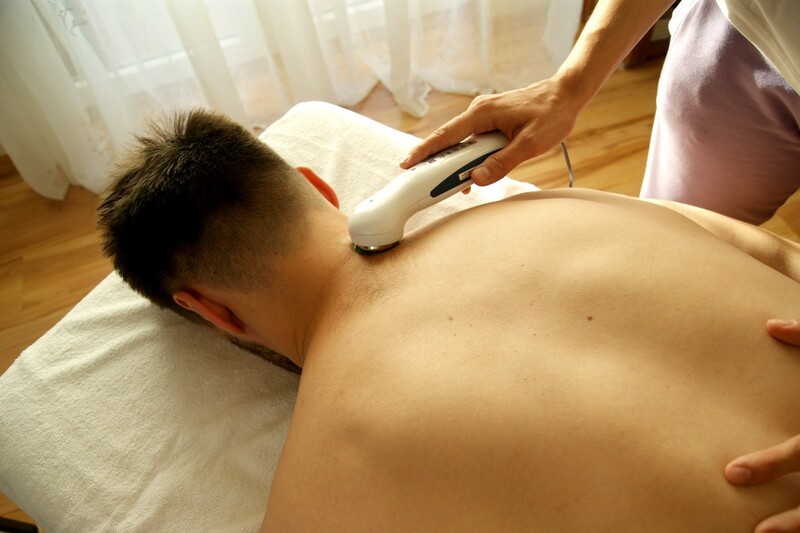 The third is the gentle massage of muscle and ligaments. 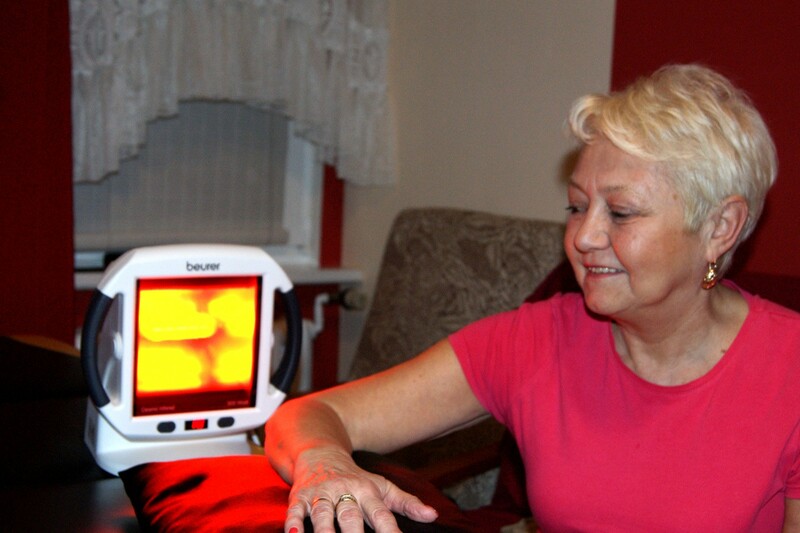 Sollux lamp has an anti-inflammatory effect. 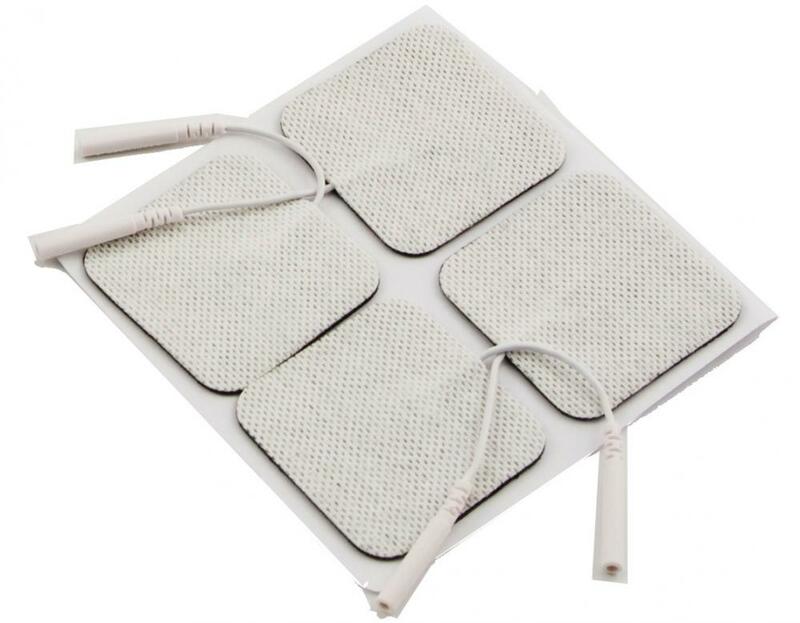 It improves blood circulation, increases metabolism, decreases blood pressure and creates an analgesic effect. 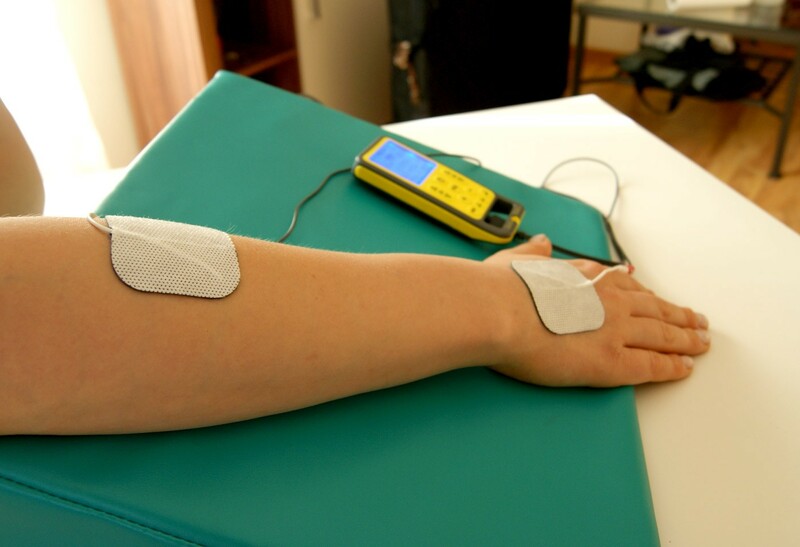 TENS is analgesic electrostimulation. 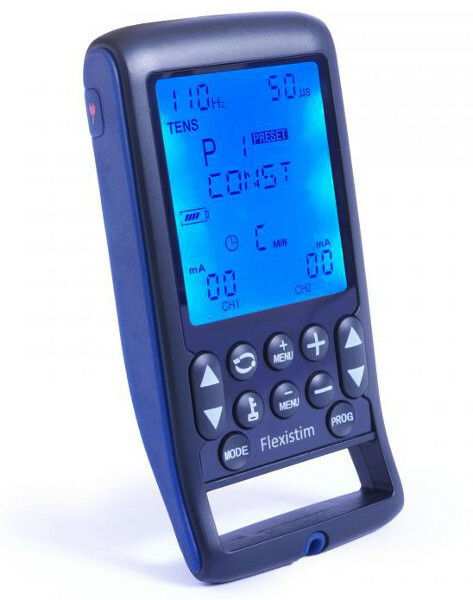 It can be safely used in both acute and chronic conditions. 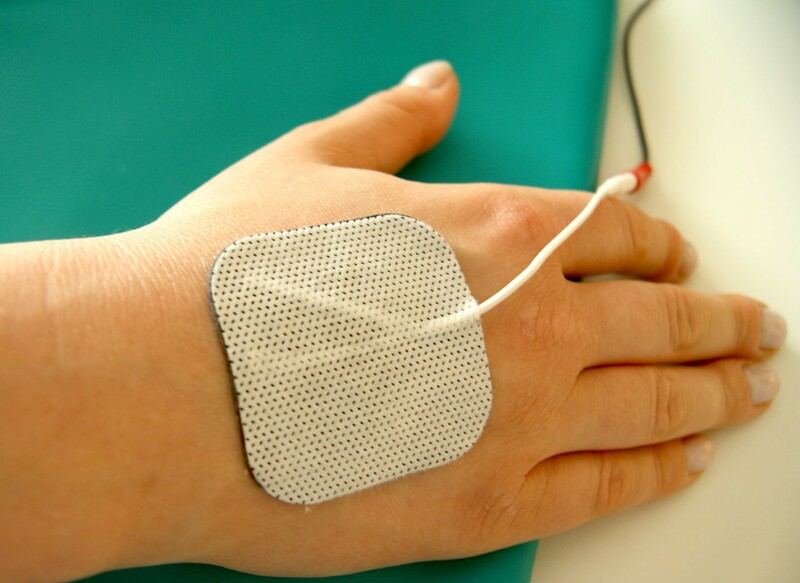 Interference currents are two overlapping healing currents. 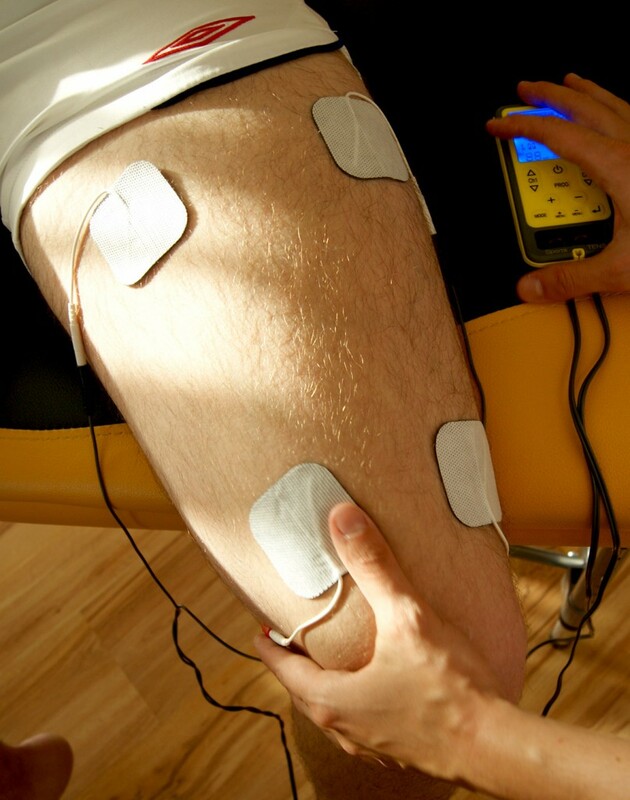 They increase the pain threshold and dilate blood vessels, what improves circulation and stimulate muscles to contract. It speeds up the healing process inside the joint or muscle. 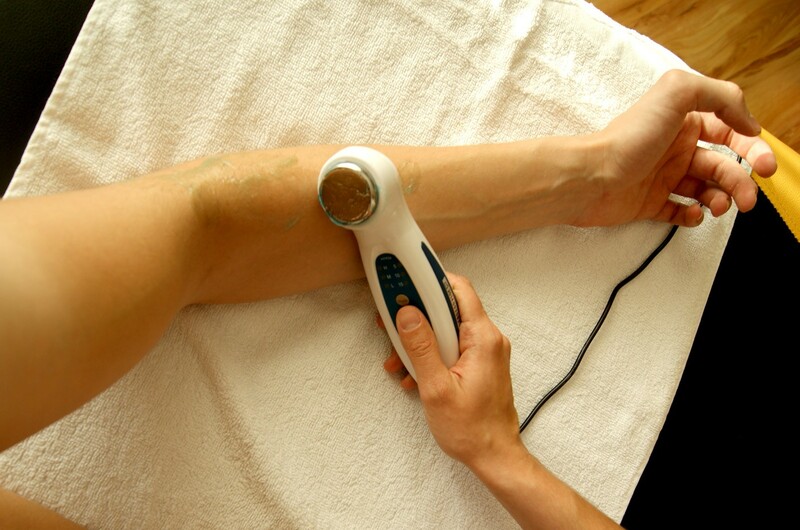 This treatment nvolves low – frequency currents, which are given in the form of pulses. The intensity of currents is adjusted individually to the patient. 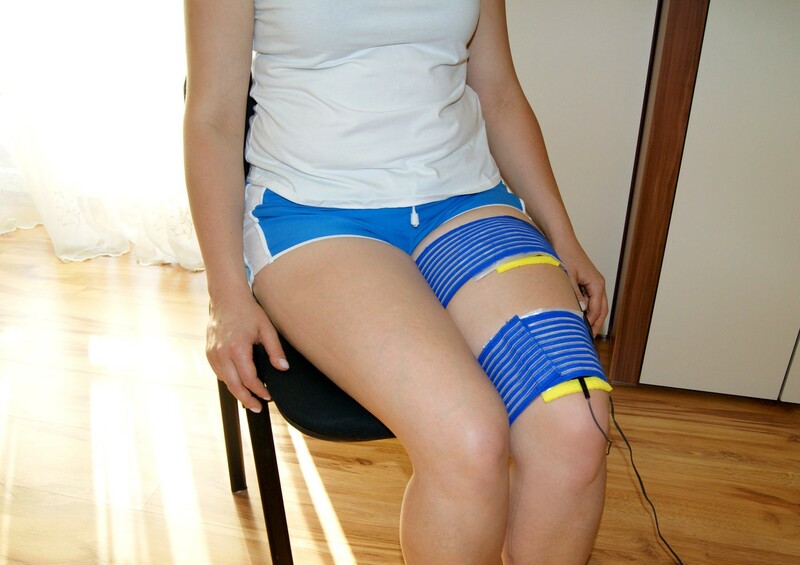 The treatment quickly overcome existing pain, swelling, chronic inflammation and improve blood circulation. 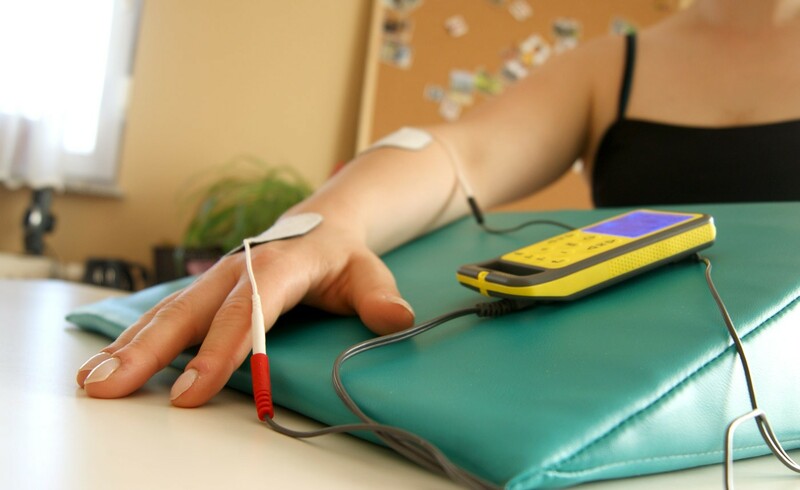 This is a treatment that causes rhythmic spasm of muscles. It aims to improve muscle contract and increase its strength or condition. 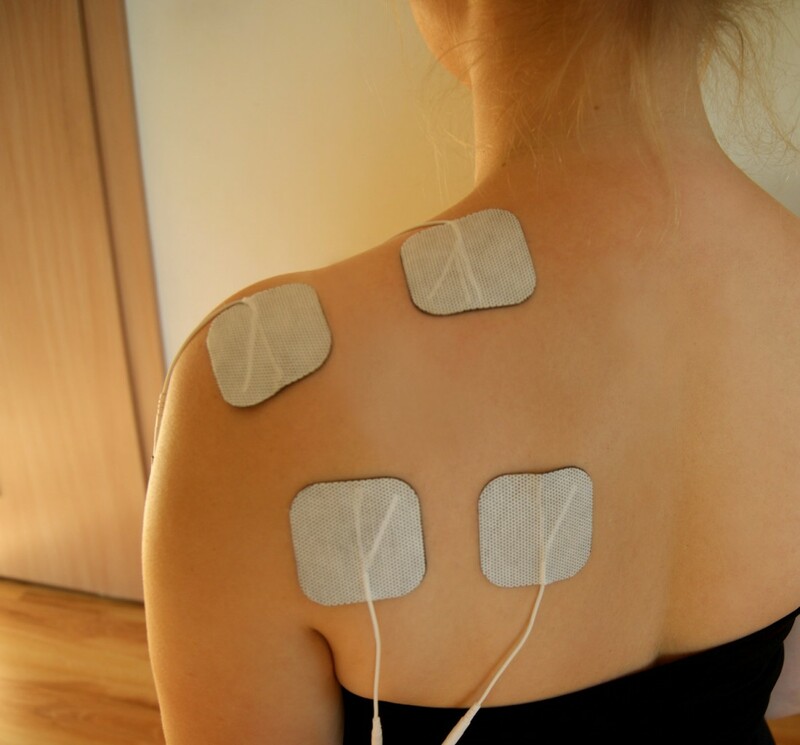 Galvanic therapy is based on constant current. It supports the work of blood vessels and tissue regeneration process. The result of this method depends on the medicine used. It can be anti-inflammatory or analgesic. 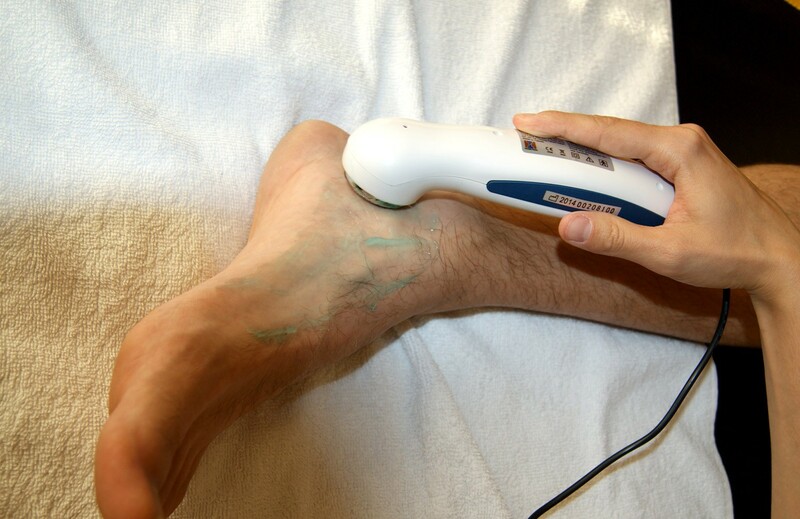 What is more the treatment supports regeneration processes of tissue. Stimulation of the spastic muscles. Tenolysis reduces the abnormal tension of muscles which occurs due to the dysfunction of the Central Nervous System . Trabert Current is used in the treatment of spinal pain syndromes. It has anti-inflammatory or analgesic effect. It can be used in acute and chronic disease. During the procedure we feel a slight tingling. 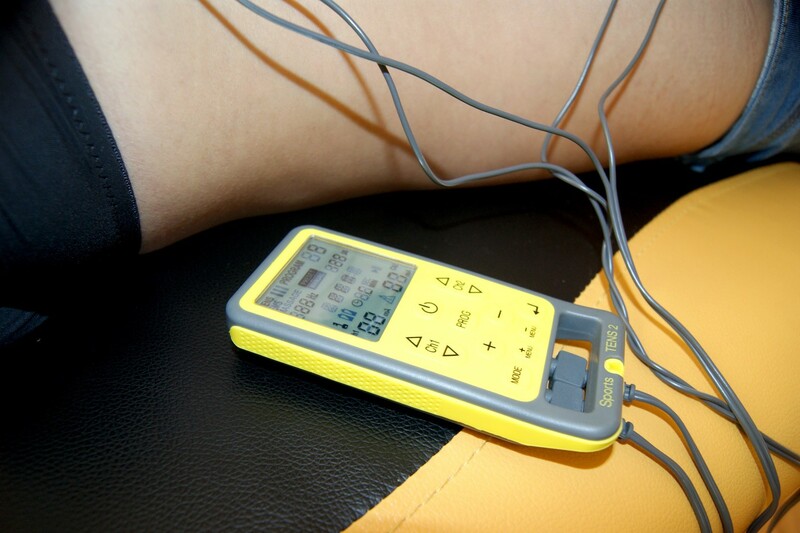 Microcurrent Electrical Therapy gives anti-inflammatory or analgesic effects, reduces swelling and accelerate bone union. Kotz’ currents cause the contraction of the deeper muscles. This leads to increased strength and mass of the muscles. to improve metabolism, reduce muscle tension.